For most of us the thought that gravity has an actual speed to it is pretty much insane. The simple truth is that gravity does have a speed and if you’ve ever been in a physics class or a physical science class you would know the speed of gravity. It seems like this speed wouldn’t be impressive, but most cars, even most supercars, can’t make the run to sixty mph in the same or better speed than the speed of gravity. 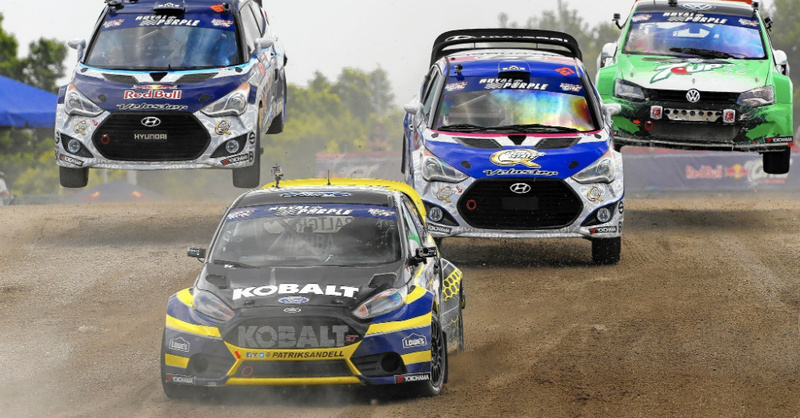 That perspective makes what the cars o the Red Bull Global Rallycross even more impressive.